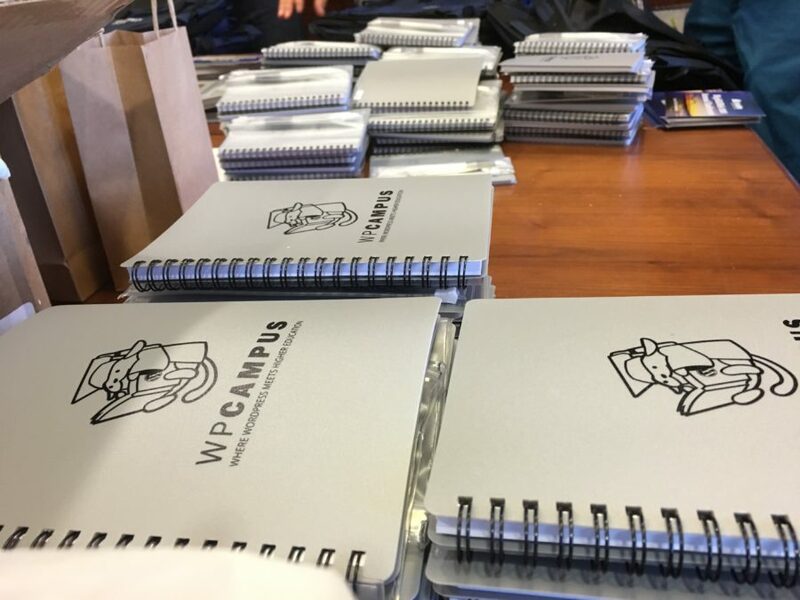 WPCampus started as an idea expressed in a tweet in August of 2015 from Rachel Cherry, who took the lead in organizing the event. It didn’t take long for her idea to be validated by other WordPress professionals working in higher education, and many people pulled together to make it a reality. A small sample of the swag that organizers prepared before the event. 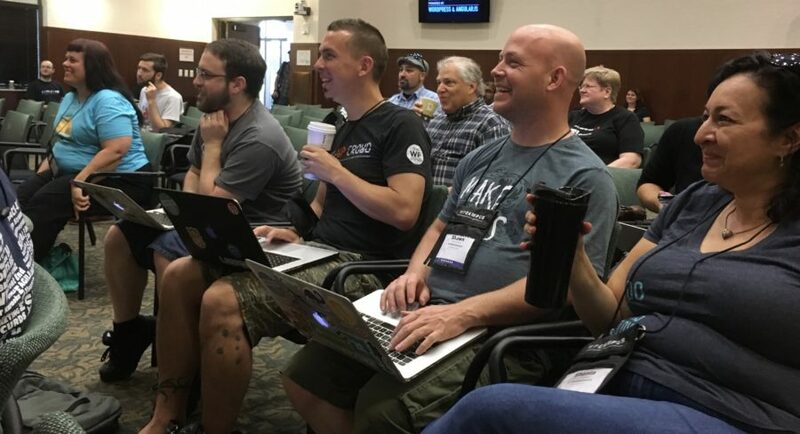 It started off like all WordPress events with an introduction and explanation of the day’s activities, but there was a noticeable difference. Every single person there already had something in common other than just WordPress (working in higher education) and that seemed to foster an even deeper sense of camaraderie with attendees. Rachel Cherry introduces WPCampus and offers her opening remarks. Every session and speaker was great, but there were a few that stood out as being unique to this particular crowd. Multilingual websites are a must for universities and other education-focused portals. 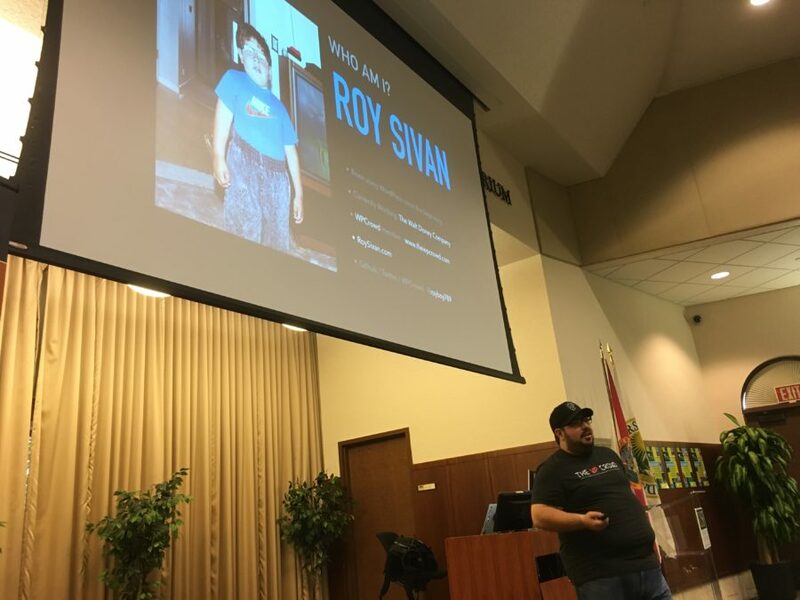 Shawn Hooper did an excellent job explaining why this was so important and also how to accomplish this monumental task in WordPress. 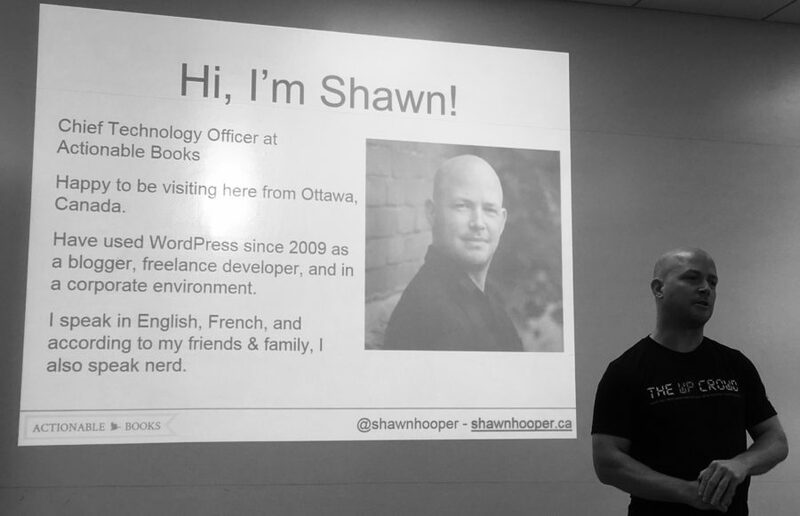 Shawn Hooper shows us the whys and hows of creating a multilingual WordPress website. Todd O’Neill also did an excellent job showing us both the value and the struggles of utilizing WordPress for faculty, staff and students. Especially interesting was his discussion about the different approaches he takes in teaching content creation to different generations. 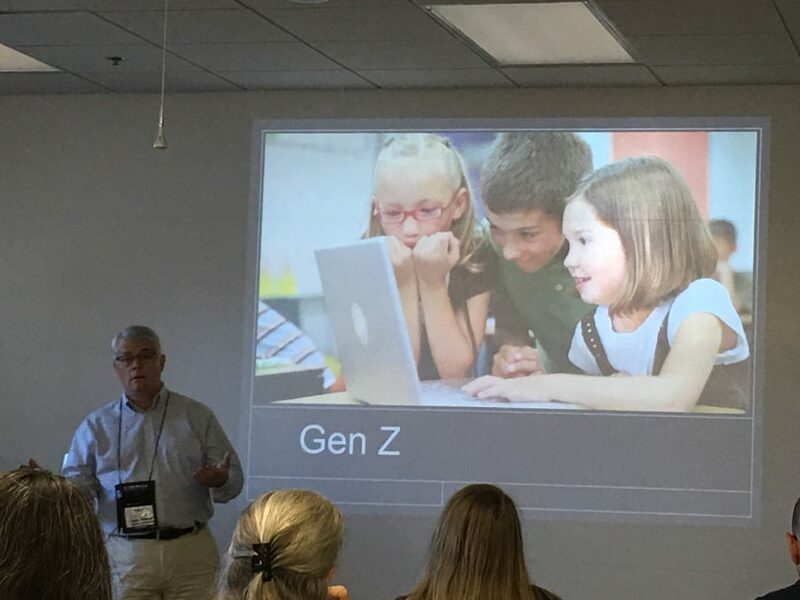 Todd O’Neill explains how he teaches content creation to different generations. This was by far my favorite session. 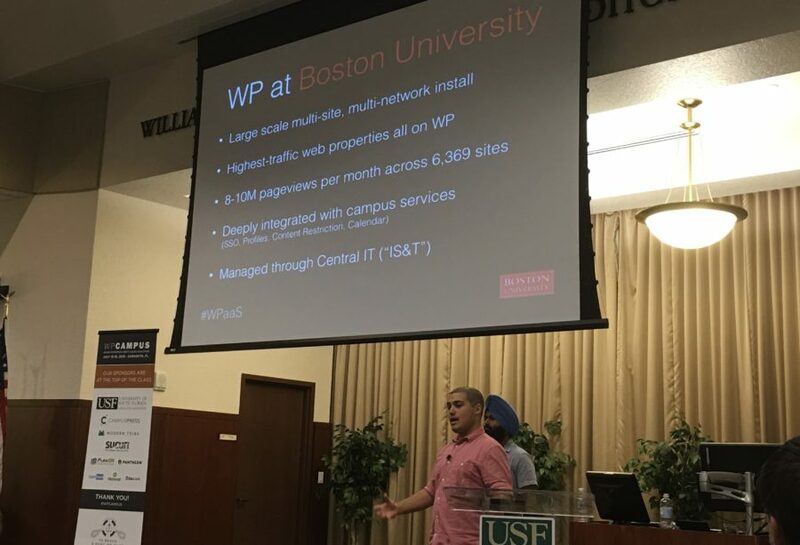 I’ve been aware that Boston University has been a leader in implementing and managing WordPress at the university level and Inder Singh and Andrew Bauer explained how they’ve done it. Just look at the numbers in the image below. Truly impressive. Inder Singh and Andrew Bauer of Boston University. Roy Sivan teaching with comedy thrown in to keep us on our toes. Attendees and Members of the WP Crowd enjoying the comedy stylings of Roy Sivan. Mike Corkum’s session was an eye opener about the complexities of managing 400+ single WordPress site installs and having them all “play nice” together on the frontend. His session was changed to a lightning talk because of time constraints, so he had to talk fast, but it was incredibly interesting and the development workflows they’ve implemented were very creative. Mike explains the workflow his University team uses to manage 400+ individual WordPress sites. Chris Wiegman’s session was interesting, not only because security is what we live and breathe, but because it was focused on developers and the security mistakes he sees happening in their code. He walked through several examples of what he called “lazy coding” and the implications of developers not paying closer attention to detail and best practices. Chris Wiegman discusses the importance of writing secure code. 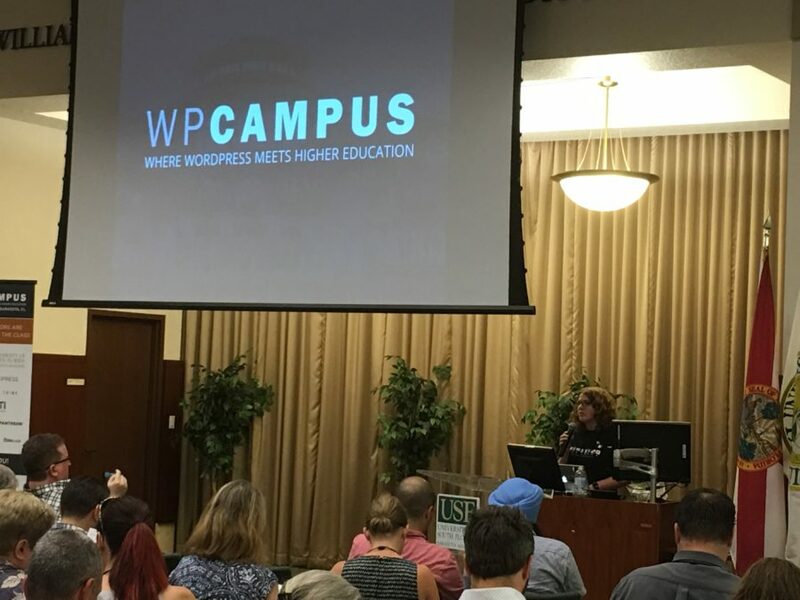 This was the inaugural event for WordPress in higher education and it was obvious from the feedback of attendees, speakers and sponsors that there will be more to come. 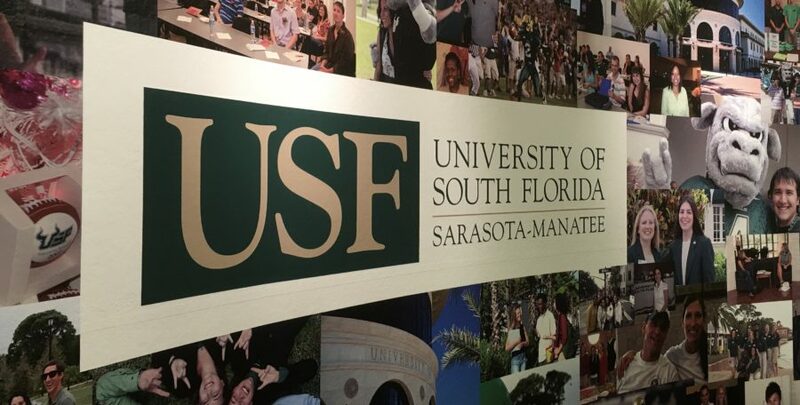 Security is important for any website, but especially so when it comes to Universities and other education institutions. 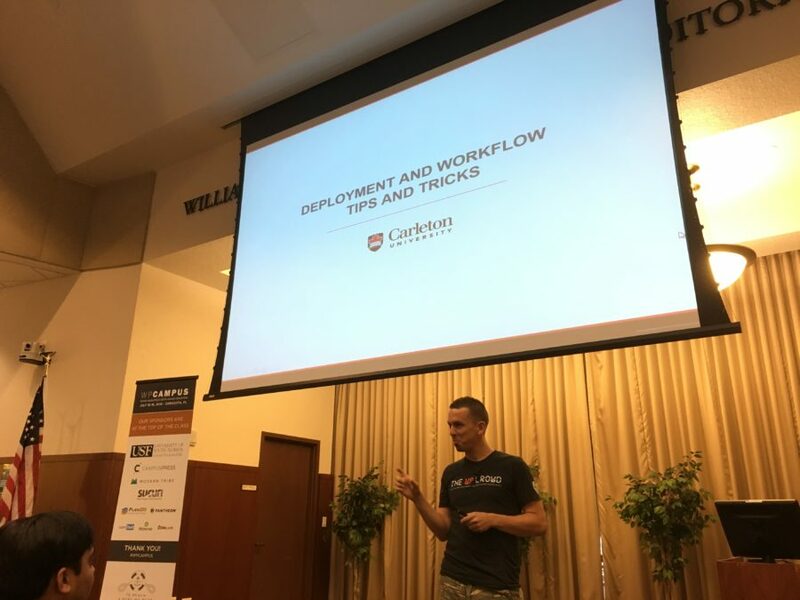 SiteLock is proud to be a part of this community and we look forward to continuing our support by sponsoring and attending more events like WPCampus in the future. Visit the District for more about other WordCamp events across the world!